dAs largest Anime Contest group! 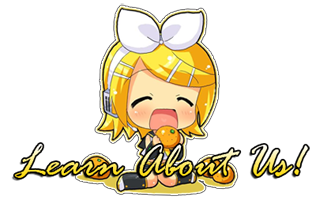 Enter our contests Or get the word out about your own anime contests! 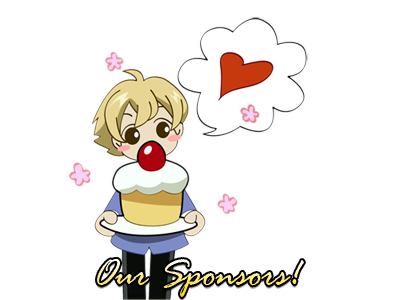 We host and will feature your Anime Contests for free! Just Join! 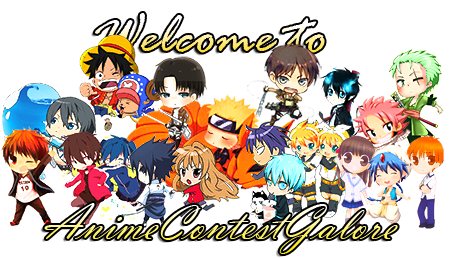 Join the largest Anime Contest Group on dA! 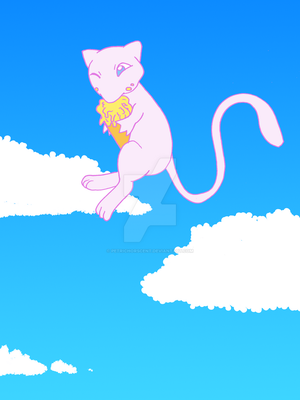 Here at AnimeContestGalore we help anime fans with all things competition! Looking for contests to participate in? Look no further! Want to get the word out about your contest? Do it here! Need prizes? Check out our Prize Package! Don't know where to start with your contest!? Start here! 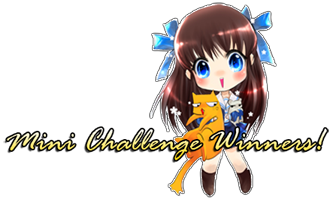 We only accept anime related contests into the folders! Please do not advertise contests on the group's profile page. We already have the gallery folders for you and all you have to do is join the group to submit your contest. Want To Submit A Contest From Your Group? TO SUBMITE ANYTHING TO THIS GROUP IT MUST COME FROM A DA ACCOUNT NOT A GROUP. SIMPLIFY YOUR CONTEST IN YOUR OWN BLOG (HAVING A LINK IS RECOMMENDED) AND SUBMIT IT TO THE CORRECT FOLDER. Join the fun! Enter our next Mini Challenge which we do every Monday-Friday! Everyone who enters gets a small prize! All prizes are made possible by our generous donors. Our Mini-Challenge will end tonight @11 P.M. (U.S. central time) Please make sure to submit your entry to our Mini Challenge entries folder by then! Featuring your group in a blog, featuring your contests if you note us, and having your groups icon featured permanently on our page. All we ask is that you return the favor. your group and/or feature our icon permanently on your group's page. PLEASE DO NOT LEAVE ANY COMMENTS ABOUT YOUR CONTESTS, COMMISSIONS, ART TRADES, REQUESTS, GIVEAWAYS OR RAFFLES ON OUR PROFILE PAGE. IF YOU WOULD LIKE US TO FEATURE YOUR CONTEST, PLEASE LEAVE US A NOTE AND WE'LL GET BACK TO YOU.